Mali is a country in West Africa, with beautiful natural landscapes, ancient towns and cities, home to 14.5 million residents. Visitors to the country are always amazed as they can’t help but fall in love with the majestic tall peaks, mud-built structures and friendly locals. Attractions include the National Museum of Mali and the Great Mosque of Djenne. Cheap flights to Mali are now available for a limited period of time, so get ready for an adventure to this African destination. Mali’s capital city, Bamako, is home to Bamako-Senou International Airport (BKO), located on a convenient 40-minute drive from the city centre. The ancient, mystical, historical and still-inhabited city of Timbuktu has been the base of many African tales. Visit the ancient sacred sites for an unforgettable experience. 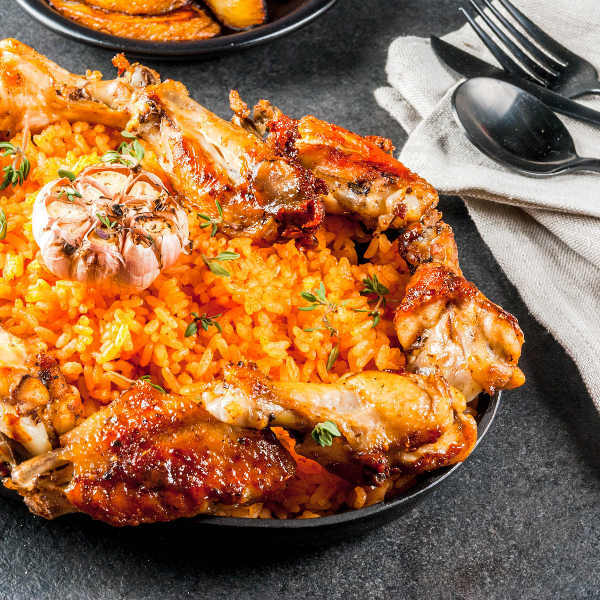 The local people of Mali are warm-hearted individuals, happy to invite visitors into their homes for a plate of jollof rice and fresh fruit juice. Mount Hombori is the highest point in all of Mali, and is a sight to behold. 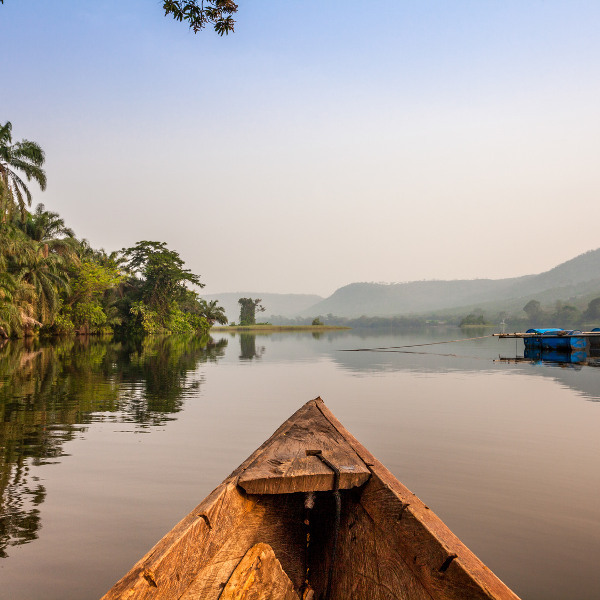 Mali is also home to beautiful other landscapes such as Lake Niger. The best time to visit Mali in during its winter season, which falls between November and February. During this time, the country experiences cooler weather, with temperatures ranging from 17°C to 33°C. From March to May, it is extremely hot and visitors are recommended to stay hydrated at all times and to keep to the shade. The wet months from June to September bring about a welcomed cool, with a light drizzle in the afternoons. Mali is an underrated beauty, with ancient cities, welcoming locals and natural beauty. The Grand Mosque, found in the city of Mopti, is a UNESCO World Heritage Site. It’s found in a city that is lovingly referred to as the "Venice of Africa" as there are many monuments to be found. 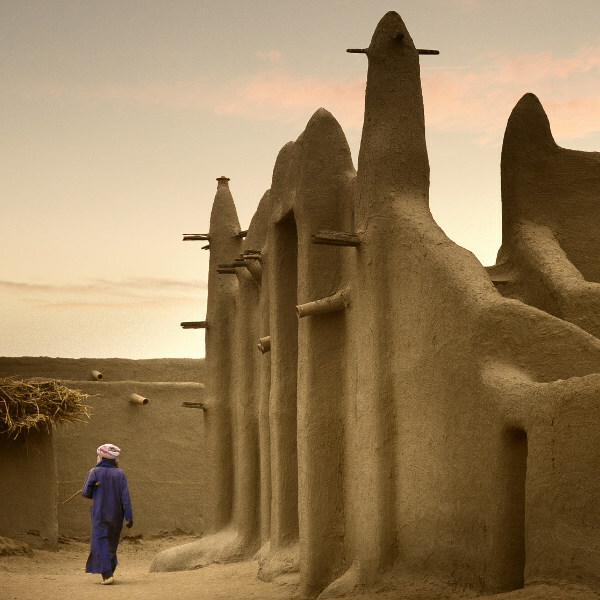 In the city is where you’ll also find the town of Djenne, where mud-made structures were inspired by the Sudanese, and still stand today. Another ancient treasure, the town of Timbuktu may seem like a legend, but it is very much a real place. It is home to the annual Festival au Desert, bringing in tourists from across the country to unite and celebrate in this Saharan location. A big festival that should not be missed is the Festival sur le Niger. This musical celebration is held in February every year, and has renowned artists from Mali and the surrounding countries performing. There are also amateur performances, allowing for locals to get involved and have a great time. Another UNESCO World Heritage site is the Boucle du Baoulé National Park. Though low on wildlife, the park has an impressive collection of rock art and formations, dating back to early civilisation. Compare several airlines, and book your cheap flights to Mali online with Travelstart! Since 2015, there has been a lot of unrest in Mali and if travelling to the country, it would be advised to do thorough research into the parts of the country that you will be visiting. It is always important to go for a general health check-up before a trip overseas. It is best to do this 4-6 weeks before your trip. For your trip to Mali, it is strongly recommended to get immunisations against: hepatitis A, rabies, malaria and typhoid. You will also be required to produce a yellow fever certificate. Currently, there has been an outbreak of Zika in Mali and pregnant women are advised against travelling here. Zika is spread via mosquito bites and unprotected sexual encounters.